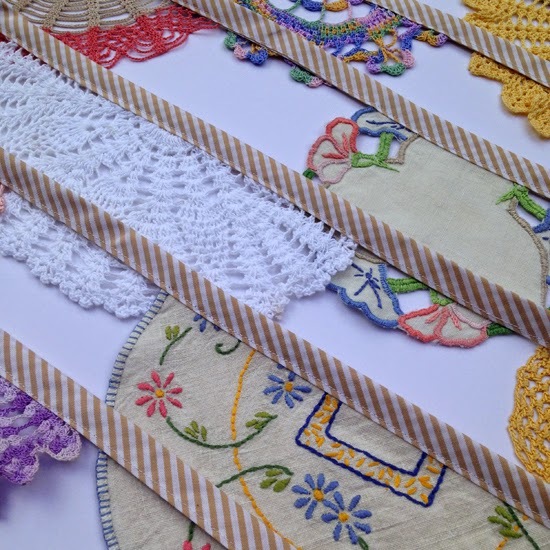 Daisies Blue: Our Fresh Spring Coloured Bunting Designs! 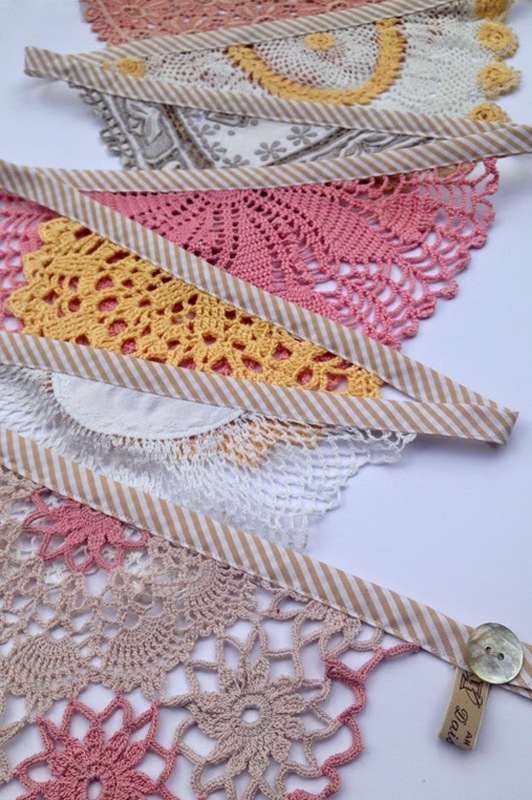 Our Fresh Spring Coloured Bunting Designs! 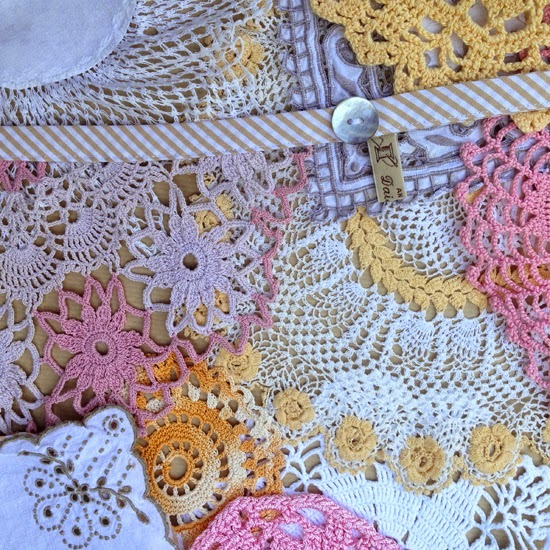 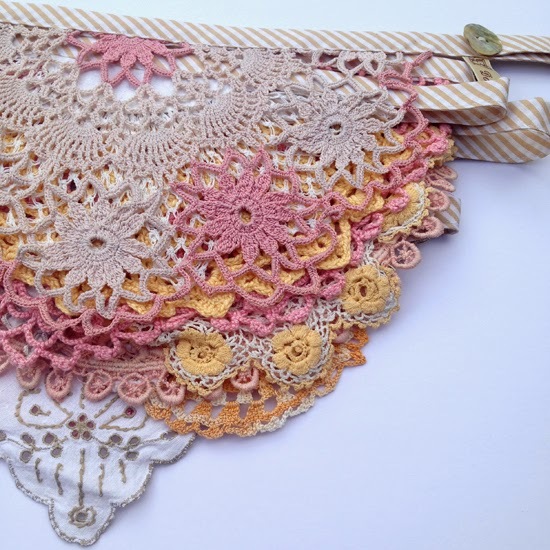 Meet ‘Cherry Blossom’, a fine example of our beautiful vintage crochet doily bunting, handmade in subtle shades of pink, peach, orange, white, cream, brown and beige. 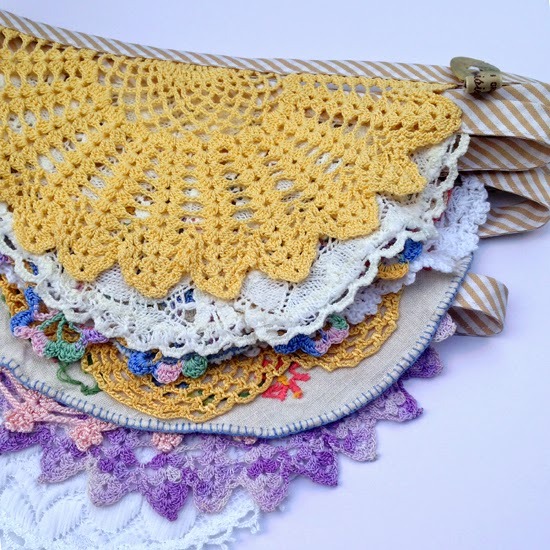 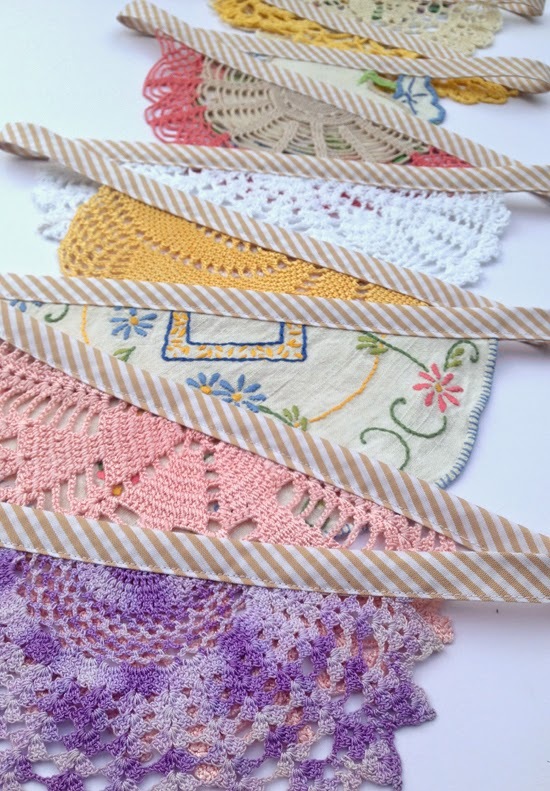 Meet ‘Pansy’, a fine example of our vintage crochet doily bunting, handmade in bright summery shades of pink, blue, purple, yellow, green, cream and white. 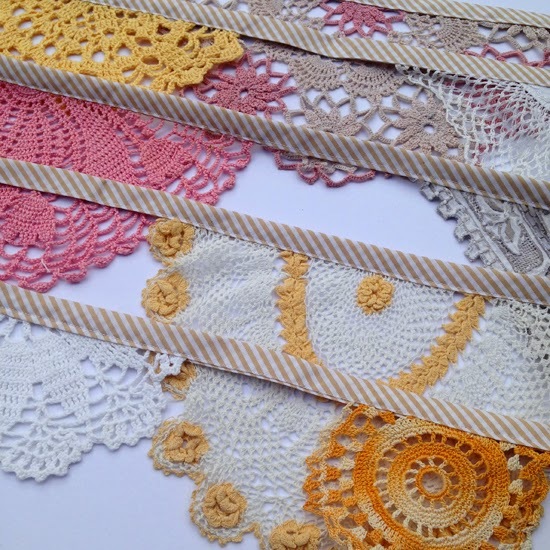 You can view our full range in our shop by clicking here!